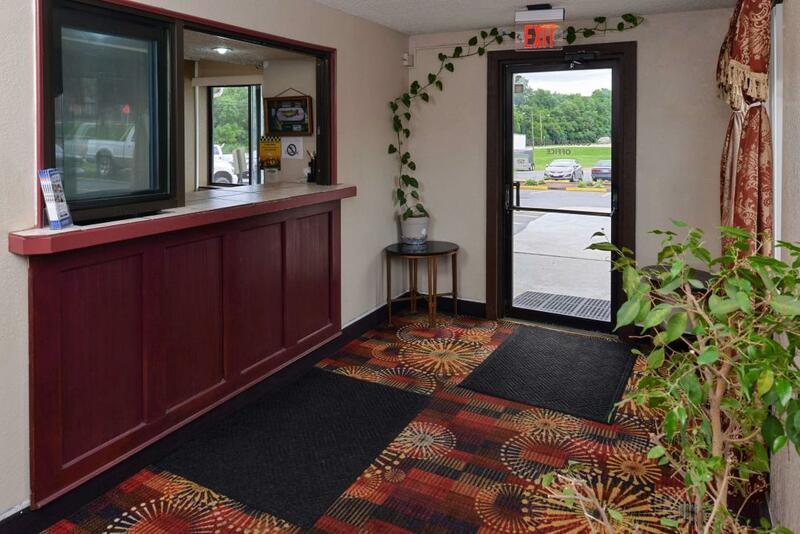 Country Hearth Inn and Suites Decatur offers affordable lodging for your vacation or business travel. 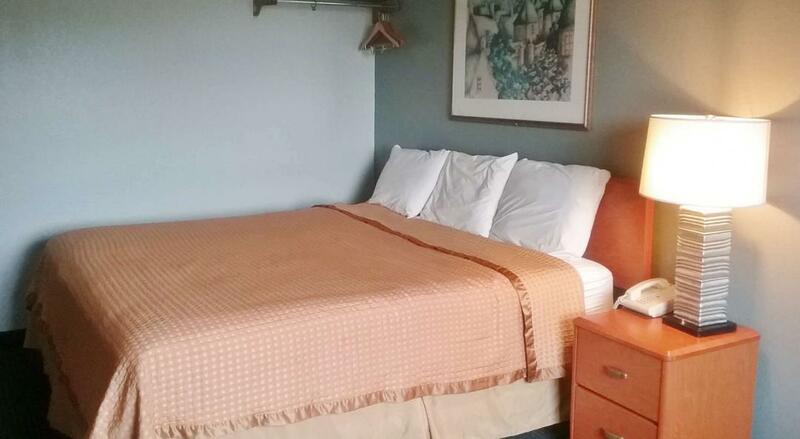 You'll discover the fun, excitement and hospitality of Decatur when you stay at the Country Hearth Inn and Suites - a cozy property with a relaxing atmosphere featuring a large brick courtyard attractively designed. Our accommodations offer an ideal home base for enjoying excellent shopping, dining, historical sites and outdoor activities. 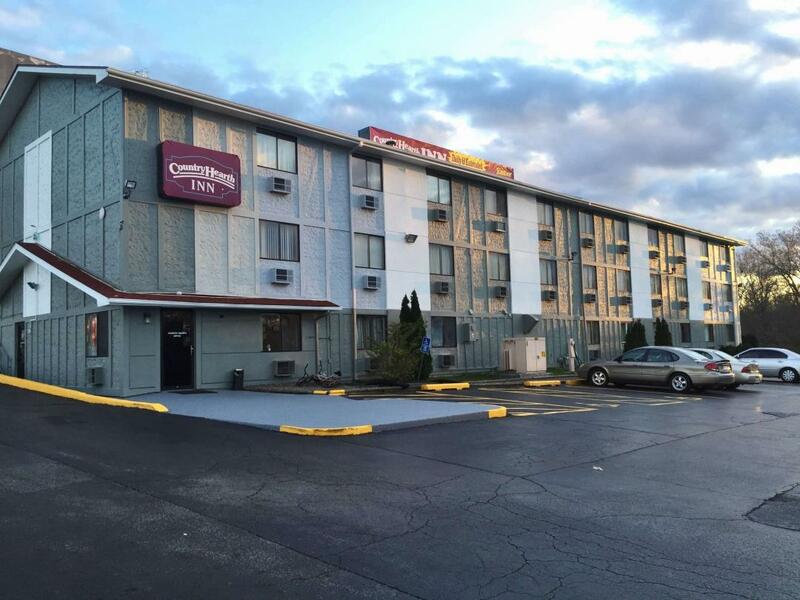 The Country Hearth Inn and Suites Decatur, provides lodging near ADM, Caterpillar, Tate and Lyle, Millikin University, Hickory Point Mall, Decatur Civic Center, Norfolk Southern, Scovill Zoo and several other golf courses. 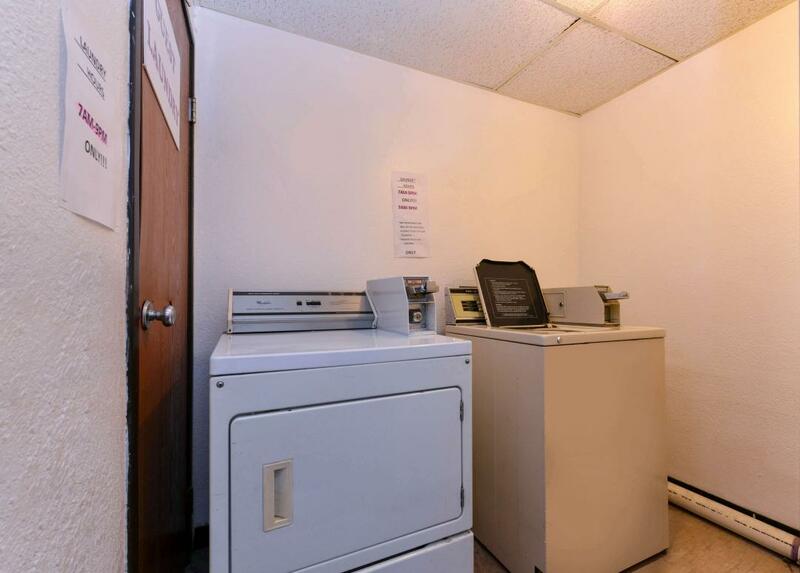 We strive to be as helpful and thoughtful as possible, offering wake-up and laundry service, along with local recommendations and information. 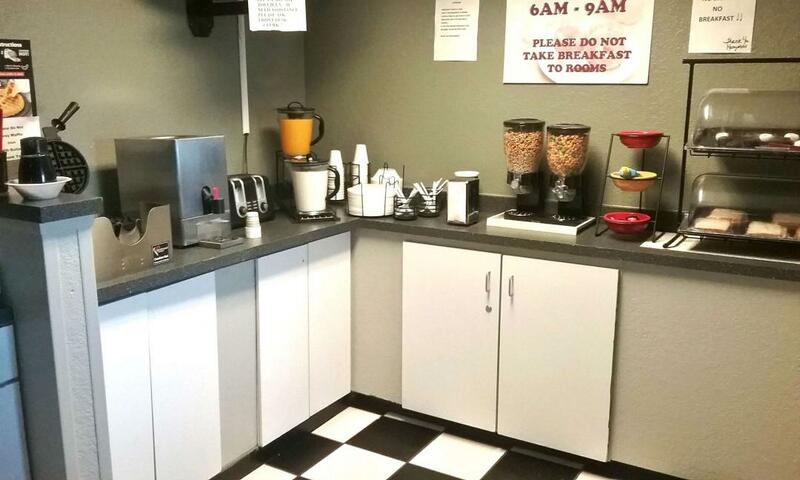 The front desk is empowered and committed to making your stay hassle free and is prepared to immediately resolve any situation that does not meet our stringent standards. 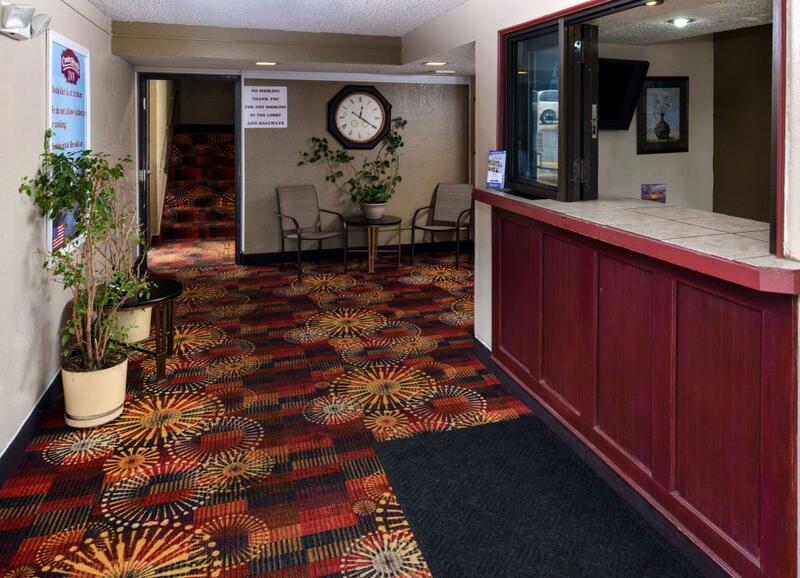 At the Country Hearth Inn and Suites Decatur, IL - Expect More. Get More. Enjoy the amenities & services that you would come to expect from the reputable Country Hearth name. DQ Grill & Chill Restaurant, 0.5 mi. Garden Family Restaurant, 0.5 mi. Perkins Restaurant & Bakery, 0.7 mi. Steak ‘n Shake, 1 mi.